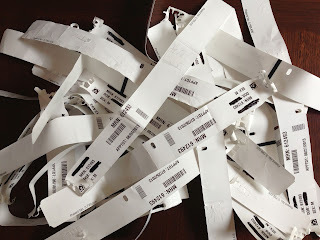 Every time I go to Dana Farber for anything that isn't a radiation treatment, they slap on a wrist band. Then every staff member who comes in contact with me checks my wrist band to make sure they're doing the right thing to the right patient. 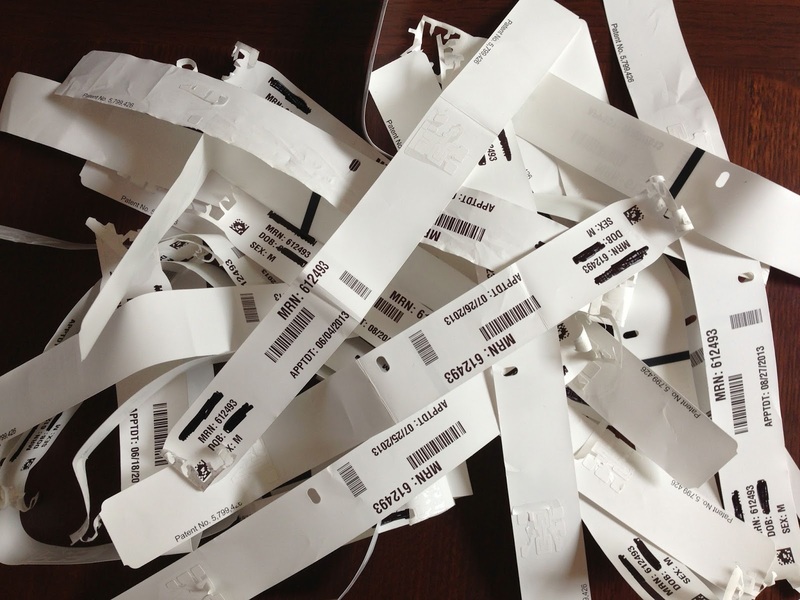 This is my collection of wrist bands. As far as I can tell, they never did anything wrong to me. They did save my life.